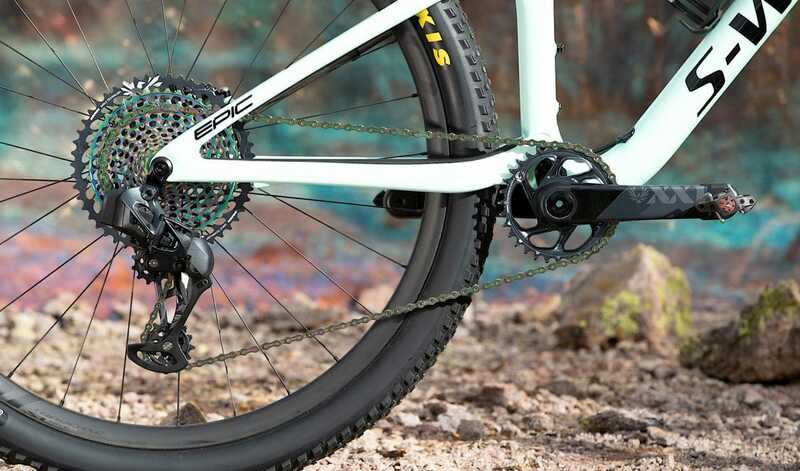 At a glance, Eagle AXS™ brings the real benefits of wireless electronic shifting to the mountain bike. On a deeper level, it offers discerning riders unprecedented personalization and control of the drivetrain. On the bike and off. Deepening the relationship between machine and rider. This addition to the Eagle ecosystem enhances capability. Removes complexity. And provides riders an experience like never before imagined.